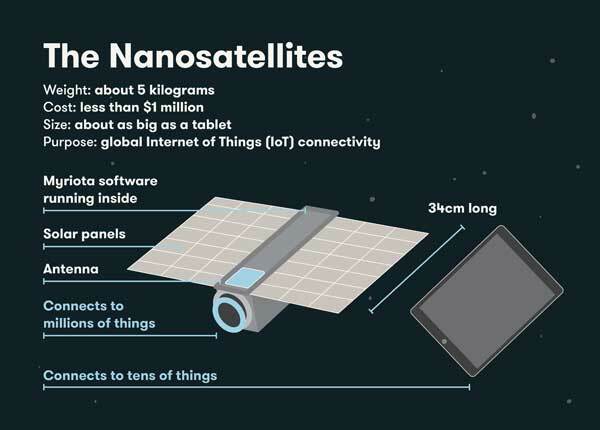 ADELAIDE, Australia (Myriota PR) — Myriota is rolling out its next generation technology that will continue to grow direct-to-orbit communications for hundreds of millions of Internet of Things (IoT) devices thanks to today’s launch on SpaceQuest’s BRIO satellite. 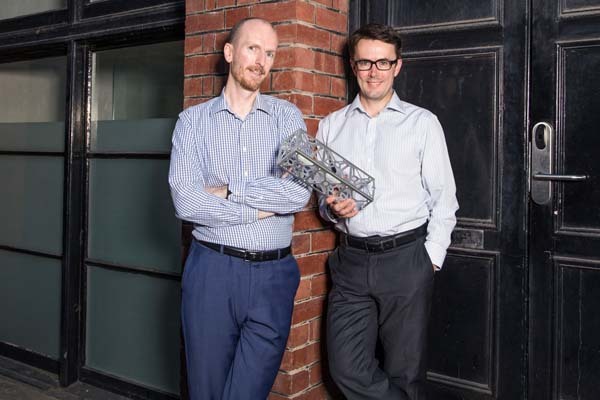 ADELAIDE, Australia (Myriota PR) — Myriota, global leader in nanosatellite internet of things (IoT) connectivity, has closed a US$15 million Series A funding round. The round was led by Australian VC firms Main Sequence Ventures and Blue Sky Venture Capital and included Boeing HorizonX Ventures, Singtel Innov8 and Right Click Capital. 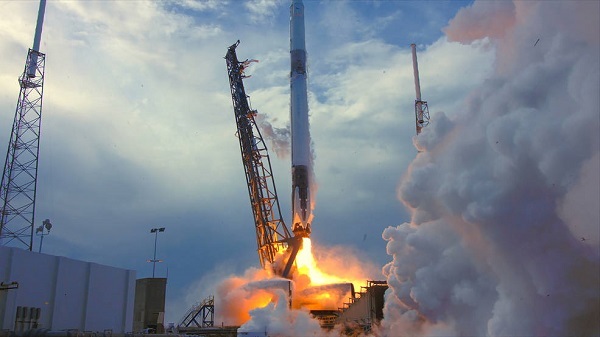 It is globally the largest round announced to date for a tech startup using Space 2.0 for IoT. 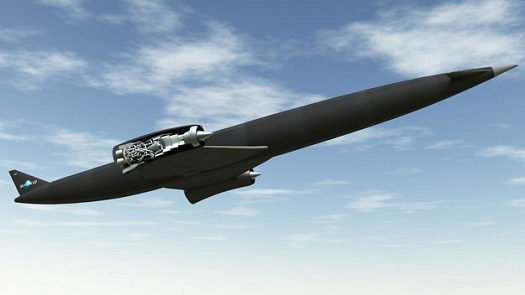 It is also the first investment outside the United States for Boeing HorizonX Ventures. Cambridge, ON (exactEarth PR) – exactEarth Ltd., the leading provider of Satellite AIS data services, announced today that it is investing AUD $2M to secure a minority ownership position in technology company, Myriota Pty Ltd of Adelaide, Australia.